The carpet in your home and office spaces can easily turn from an investment into a potential health hazard. Dirt and debris can easily become trapped within the fibres of the carpet, making cleaning very difficult. The accumulated dirt also attracts bacteria and other microorganisms that feed on it, and that can negatively affect the cleanliness of your living spaces. At Carpet Bright UK, we provide full service carpet cleaning in Plaistow, Bromley. We know that not everyone can spare the time to clean the carpets and rugs, especially in commercial properties. That is why we completely deep clean your carpets and rugs, so that they do not present a health hazard to you, your family, or employees. 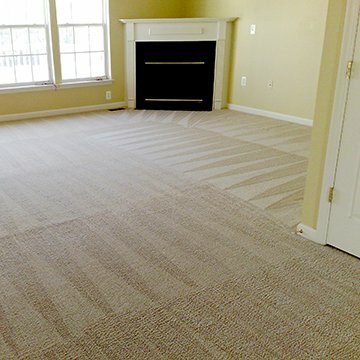 The lifespan of your carpet can be increased with simple, high quality maintenance, and that is what we provide. We are proud of our reputation as Plaistow’s foremost carpet cleaning company. We do not just specialise in carpets and rugs, we also perform full service upholstery for cars, curtains, and furniture. Whether your carpet just needs a simple cleaning or regular maintenance, you can trust us to provide the highest level of cleaning for your investment. 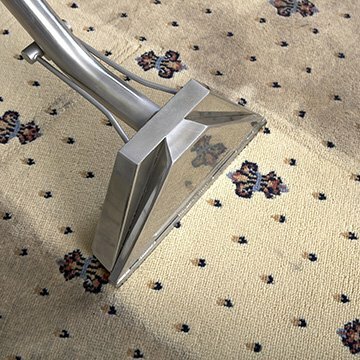 We provide the most thorough carpet cleaning services in Plaistow, to ensure no residual chemicals are left behind; only clean carpets that smell good. Our efficient cleaning system also has the ability to remove even seemingly permanent stains in your carpet to ensure that no bacteria make your investment their home. By removing harmful dirt and bacteria, we will make sure your carpets remain fresh, clean, and healthy for a very long time. After a great carpet cleaner in Plaistow? Maybe your office’s floor carpet needs refreshing but you do not have the time to do it. You can trust Carpet Bright UK for all your carpet, rug, and upholstery needs. From deodorising and odour removal to water and stain removal, our team has what it takes to make sure your investment is once again bright and fresh-smelling. The highest quality of carpet cleaning in Plaistow, Bromley. To offer our customers the best carpet cleaning in BR1. We have served over 350 happy carpet cleaning customers in Plaistow! "I was really impressed with the overall result. My carpets are looking pristine. 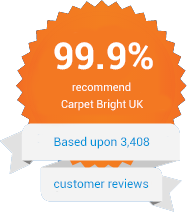 I will definitely be recommending Carpet Bright UK in the future." "I am extremely happy with the job that David from Carpet Bright UK did with my 8 year old carpet! David was fast, efficient and caring....great work and great attitude. I could not be more pleased." "What a brilliant service very good job and will you them in the future and recommend to all friends and family."